The Yokota Aero Club and Flight Training Center are located on Yokota Air Base near Tokyo, Japan. In addition to the Yokota community, we also serve US military installations of all branches of service. Information about flight training, membership, and planes. The Aero Club Office may be closed due to unscheduled Federal Aviation Administration (FAA) Written Examinations. Please call to ensure we are available to serve you! 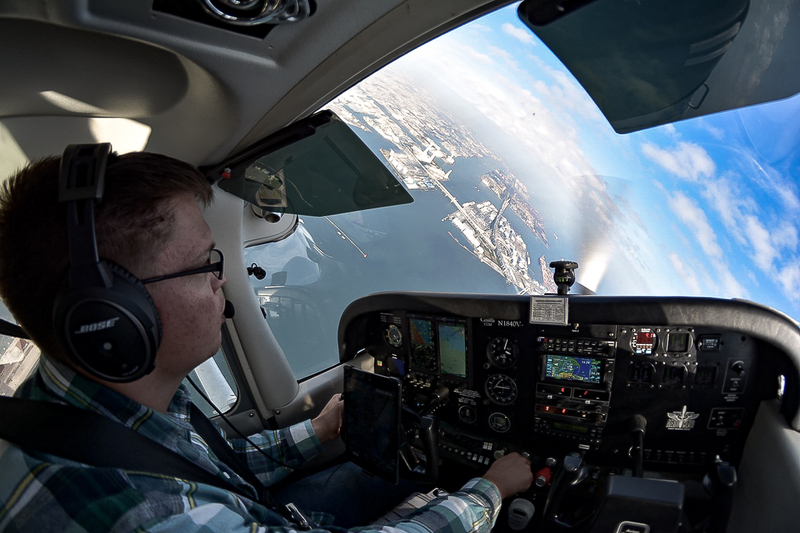 Aero Club Members may fly or receive instruction outside of regular operation hours by coordinating with an Instructor in advance. Don’t think that you have to take flying lessons to enjoy the Flight Training Center and Aero Club’s services and programs. The Yokota Aero Club has an option for non-fliers, aircraft enthusiasts, friends and families who do not want to or can’t become a pilot but would like to fly as a passenger to other airports and attend our social events. We also offer select optional training aids and accessories for sale; please check with us on pricing and availability. To become a member, please sign up at the Aero Club in person. Pilots Handbook of Aeronautical Knowledge – Everything you need to know (and will be tested) from weather to aircraft systems. Airplane Flying Handbook – Correct procedures for every flight maneuver. Mandatory reading!! Electronic Code of Federal Regulations – Check part 61 for rules for being a pilot. Check part 91 for general operating rules. Practical Test Standards (PTS) & Private Pilot Airman Certification Standards (ACS) – FAA Standards for the Pilot checkride. Mandatory reading!! Significant Meteorological Information (SIGMAT), is a weather advisory that contains meteorological information concerning the safety of all aircraft.